Add Pagseguro Payments Integration to your AbanteCart shopping cart! All you need to offer brazilian credit card payment for your customers just a click away! Easy setup. 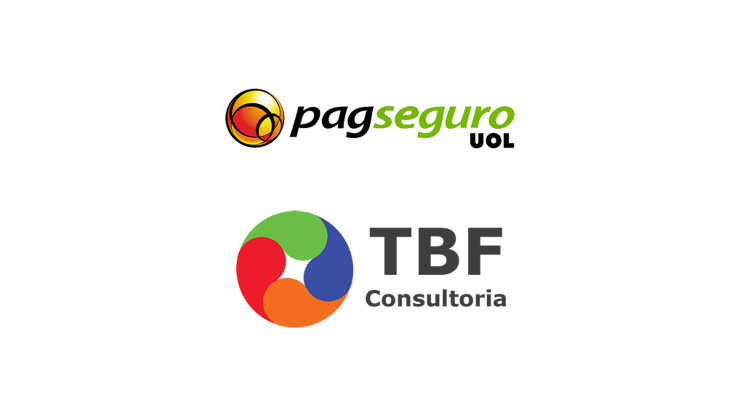 Pagseguro is a payment gateway from Brazil. Installing this extension you will be able to offer for your brazilian customers a way to pay orders through Pagseguro secure checkout. This extension only works for payments in brazilian Real currency. 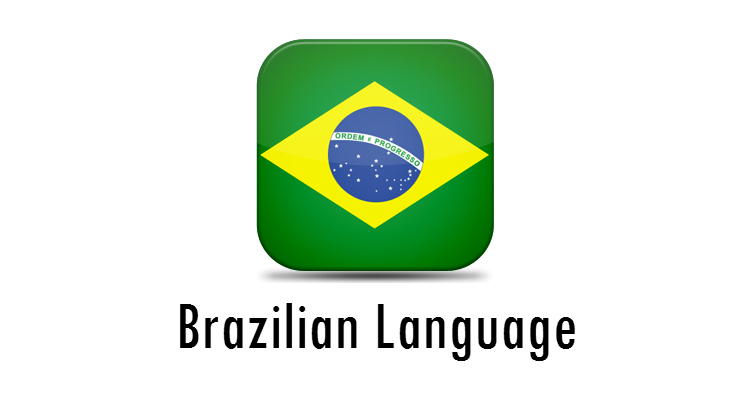 This extension is designed for brazilian shopping carts, but it is delivered including English language! First of all click "Sign Up Now" button to be redirected for Pagseguro site. Fill up the registration form as "Vendedor" (Seller). Go back to your store's administration panel, change extension status to "ON" and type the email you registered on the Pagseguro site in "API Email" field. Click "Save" button to persist the information entered. Now click the "Authenticate" button to start the authentication handshake with Pagseguro's API. After the page refresh itself, click "Validate Authentication" button. You will be redirected to Pagseguro again. Log in and confirm the autorizations being requested clicking the button on the end of the page. Additionally you can test your new authenticated connection clicking the "Test Config" button. Done! You are ready to sell items through Pagseguro payments integration. Just buy something in the storefront and proceed to checkout choosing Pagseguro as payment method. Adicione integração de pagamento do Pagseguro na sua loja virtual AbanteCart! Tudo o que você precisa para oferecer pagamento via cartão de crédito em todo Brasil ao seu cliente! 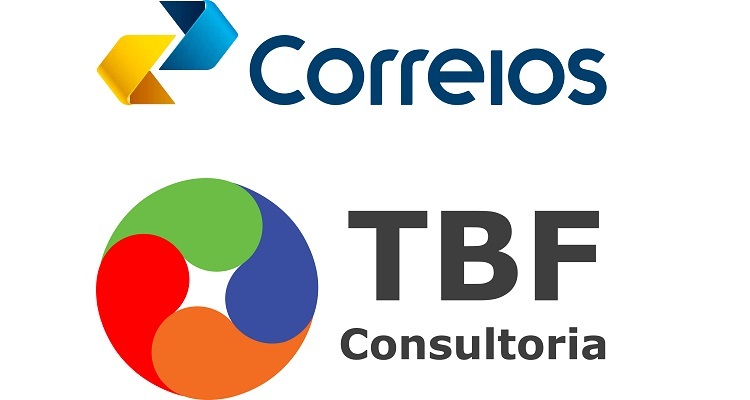 A API do Checkout Transparente oferece maior controle e flexibilidade sobre o processo de pagamento. Com essa integração o cliente fica no ambiente do seu e-commerce ou site durante todo o processo de compra, sem necessidade de cadastro ou páginas intermediárias de pagamento. Instruções de instalação: siga as etapas indicadas no vídeo abaixo.